Every week I am going to be bringing you a short, but powerful podcast to give you nothing but the TRUTH behind health, nutrition, training, and lifestyle optimization. 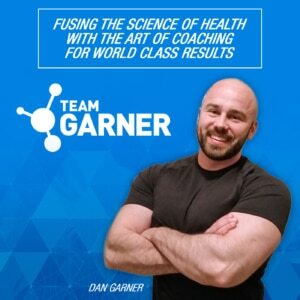 The Garner Report will help you discover how to use real, evidence-based methods to optimize your health, fat loss, and muscle building goals through an easy to understand format. These are the same steps I discuss with my personal clientele that I have used for many years in order to get world-class results for my clients that include everybody from the recreational exerciser to the world record breaking athletes.